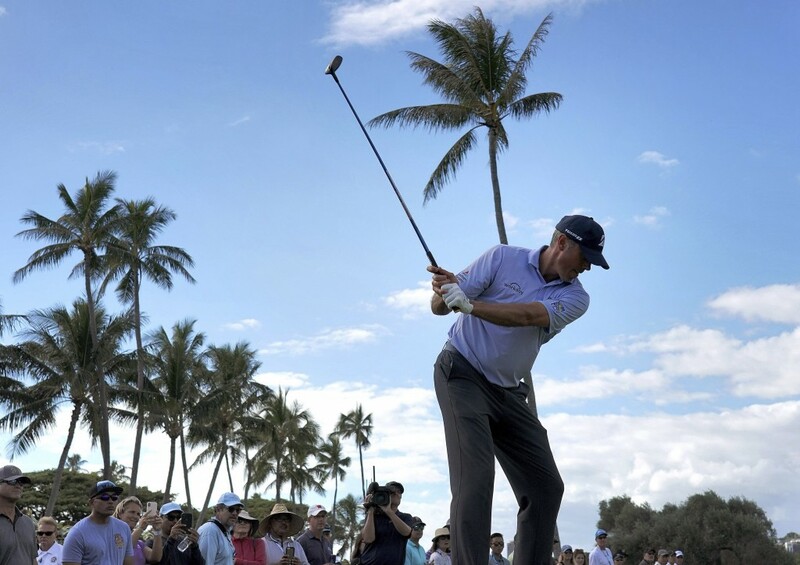 HONOLULU (AP) — Matt Kuchar overcame three early bogeys that cost him the lead with flawless golf and two key birdies on the back nine to close with a 4-under 66 and win the Sony Open for his second PGA Tour title this season. Having made only one bogey through 54 holes to build a two-shot lead, Kuchar had three bogeys in his opening five holes Sunday and fell one shot behind Putnam. 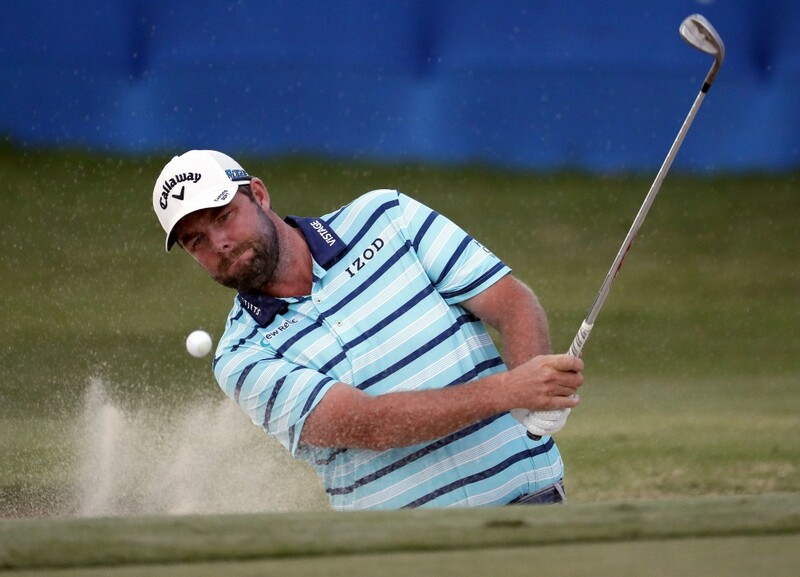 Tied for the lead with five holes to go, Putnam made bogey from the bunker on No. 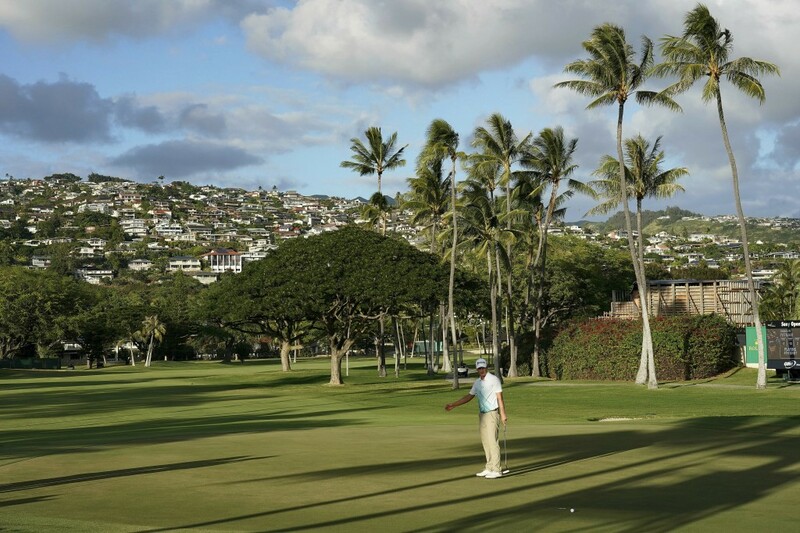 14 and Kuchar birdied the next two holes to seize control.